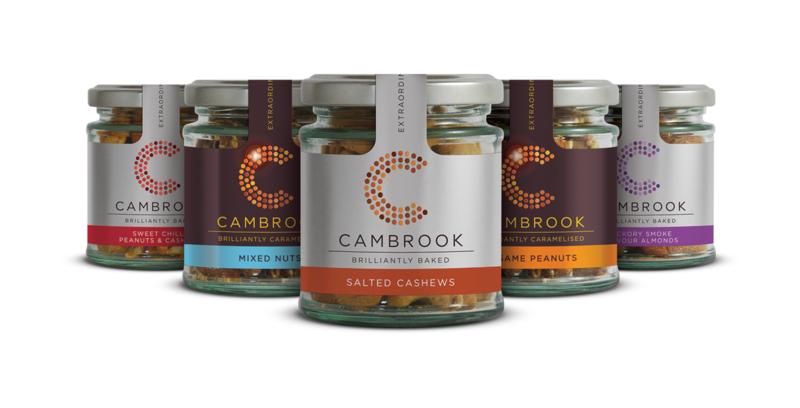 A unique selection of baked and salted, caramelised, and seasoned nuts. 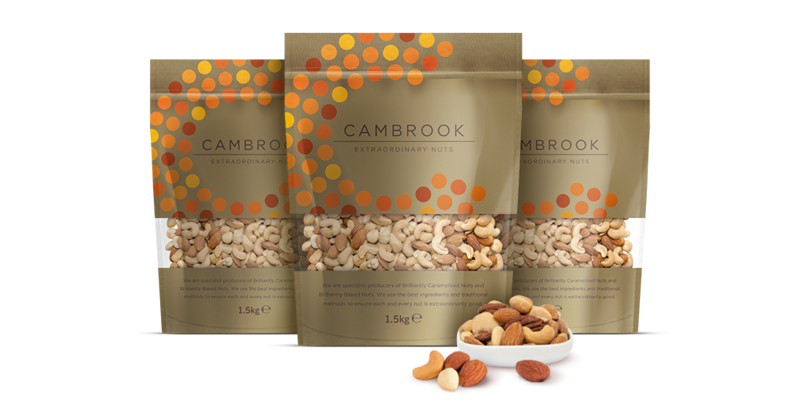 Buy the same nut mixes that we supply to some of the best known hotels and bars throughout the country. 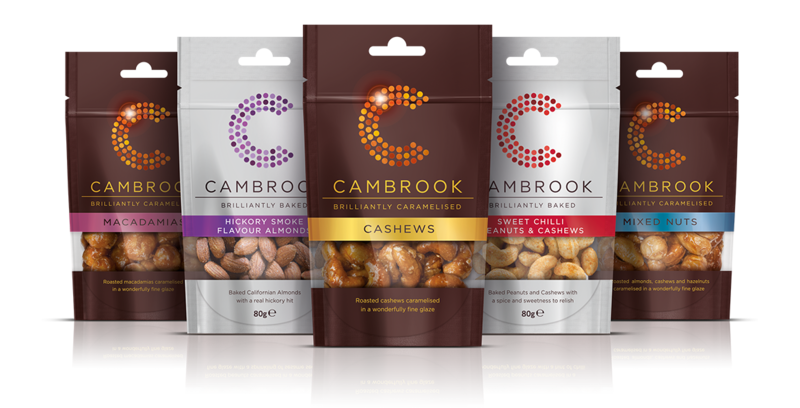 Some of our most popular products for hotel minibars, hampers and gifts.